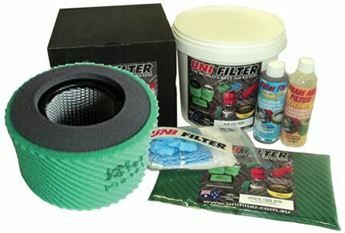 Unifilter Australia is a totally Australian-owned family company business. The company commenced operations in 1976 as an importer of motorcycle air filters and components. In 1988 the company commenced production in its’ then Sydney factory. By 1991 it had outgrown the original Sydney factory and moved the operation to Hornsby. In 2006, again the production had outgrown the factory and warehouse so the production, warehousing and administration was moved to the New South Wales Central Coast into 2 purpose built factory units. Today the production is operated using state of the art CNC laser and router equipment to provide not only our “Unifilter” brand but original equipment filters for Yamaha, Suzuki, BMW Touratech, Nitto, Stihl and KTM. We are a company proud of our capabilities, providing not only manufactured air filters but providing design and technology for many automotive and industrial companies. We only use premium raw materials in our manufacturing process and wherever possible support “Australian Made” in our materials and packaging. 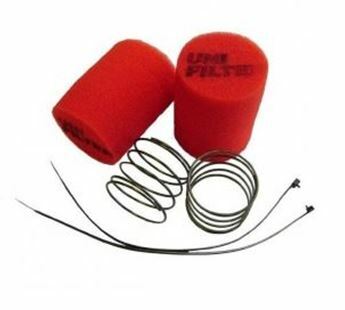 Unifilter Replacement elements will give your Car, 4x4 or Light Commercial the best air flow and protection possible. 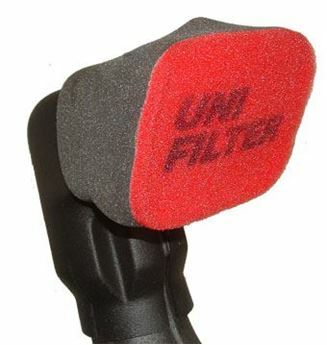 Unifilter's range of replacement air filters are 100% serviceable. If maintained as per the instructions you should expect a service life 5-7 years.